Herring and pogies are plentiful and prices have fallen, a big change from last year when a significant shortage pinched the industry. Maine lobstermen are hitting the water late this year because of cold weather, but without the cloud of a looming bait crisis hanging over them. Bait freezers along the coast are full of herring and pogies, and even alewives, which means that bait is not only available, it is also much less expensive than last year when herring cost as much as 60 cents a pound, said Pat Keliher, commissioner of the state Department of Marine Resources. This year the lobstermen’s go-to bait costs about half as much. That’s still not a great price, Keliher said. 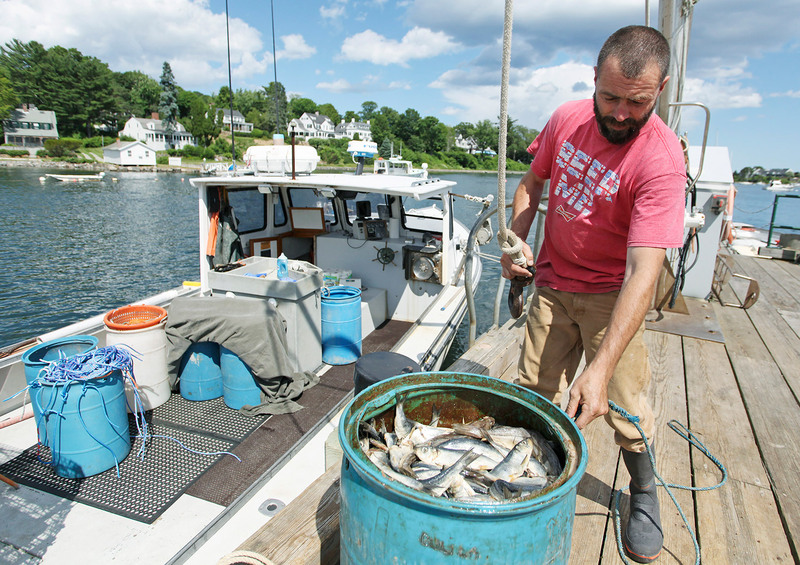 Herring fetched about 18 cents a pound at the start of the 2015 lobstering season. “I won’t say we’re in great shape, but we are in a heck of a lot better shape than we were last year,” Keliher said. He attributed the strong start to basic supply-and-demand economics. 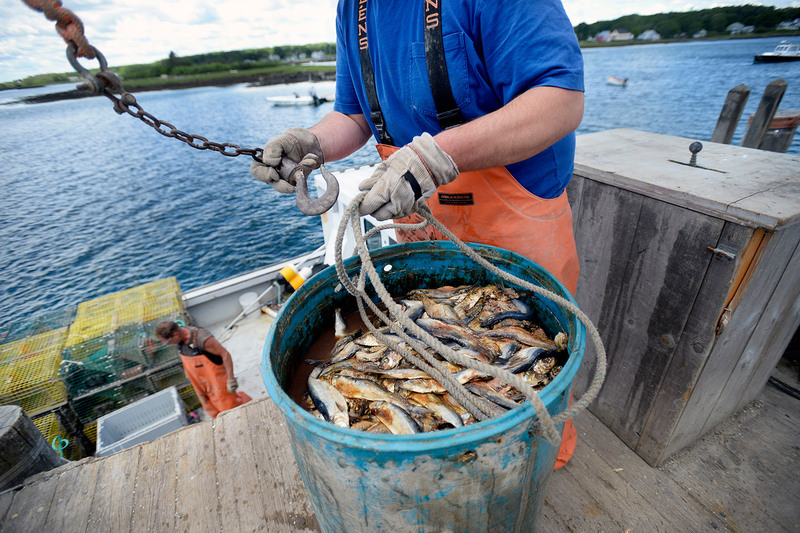 When the supply of bait fish is high and demand is low, lobstermen do well. Fishermen caught herring in the deep waters off Georges Bank earlier this year than they did in 2016, Keliher said. Although they’ve landed a little more than last year – about 19.9 percent of their quota, compared with 19.1 percent at the same time last year, according to this week’s federal landing reports – this year’s catch came early enough in the season to keep prices low. 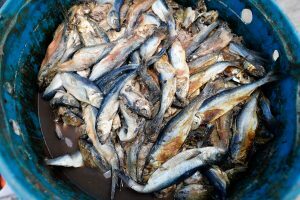 The inshore herring fishery in the Gulf of Maine opened this month. The state is applying the same restrictions it implemented last year to stretch out this local supply of fresh herring deep into the summer, when the lobster season starts to peak. These measures include weekly landing limits, a limit on how many days a week herring can be landed, and a prohibition on the use of carrier-only fishing vessels. The state also is lobbying interstate fishing regulators for a larger share of the total herring quota to keep Maine’s $533 million fishery in bait because the inshore herring fishery alone will never be enough to satisfy the booming lobster industry, Keliher said. Maine fishermen already have caught the small annual quota of 166,000 pounds of menhaden, or pogy, a small, oily fish that is a popular backup lobster bait. As a result, interstate regulators just approved Maine’s request to dip into a regional set-aside that allows states to exceed their quota when the pogies still are running strong. As of last week, about 14 boats have landed about 1.65 million pounds in Maine. This year’s alewife harvest also is strong, just one more sign of the easy availability of fresh bait, said DMR spokesman Jeff Nichols. Fresh local bait is always good for prices, said Chebeague Island lobsterman Jeff Putnam, a member of the state Lobster Advisory Council. Not only does it eliminate the high cost of trucking the bait to Maine from out of state, it also drives down the price of all imported bait, said Putnam, who is among the group of lobstermen who supply Calendar Island lobsters. 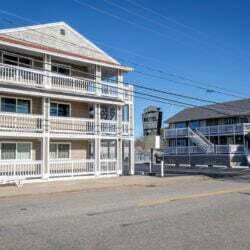 That is one of the reasons why Maine needed to lobby the Atlantic States Marine Fisheries Commission for a larger share of pogy quota, Putnam said. Even if it’s not every lobsterman’s go-to bait, having a supply of fresh bait will deep the price of other baits down, he said. Also, pogies used to be a popular Maine fishery. Putnam turned to pogies last year when herring prices shot up from $110 a barrel to $170. Overall, his bait costs were up at least 15 percent. 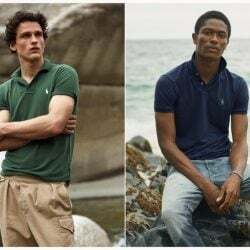 That would make him one of the lucky ones, Keliher said. 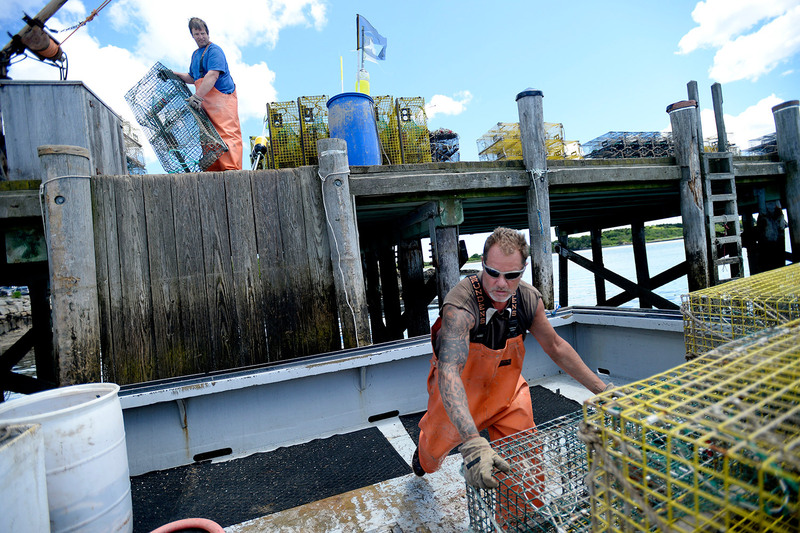 A lot of lobstermen, especially those that fish hard, saw their bait prices triple. On the other side of the equation, demand for bait has been low this spring. 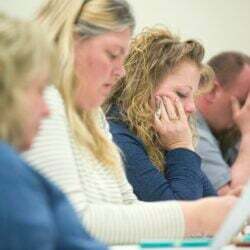 Although some fishermen saw their first shedders last month, the overall season is starting about a month late because of the cold weather, Keliher said. Many lobstermen who fish for soft- or new-shell lobsters are just now starting to set their first traps, a delay in demand that has helped keep bait prices low.